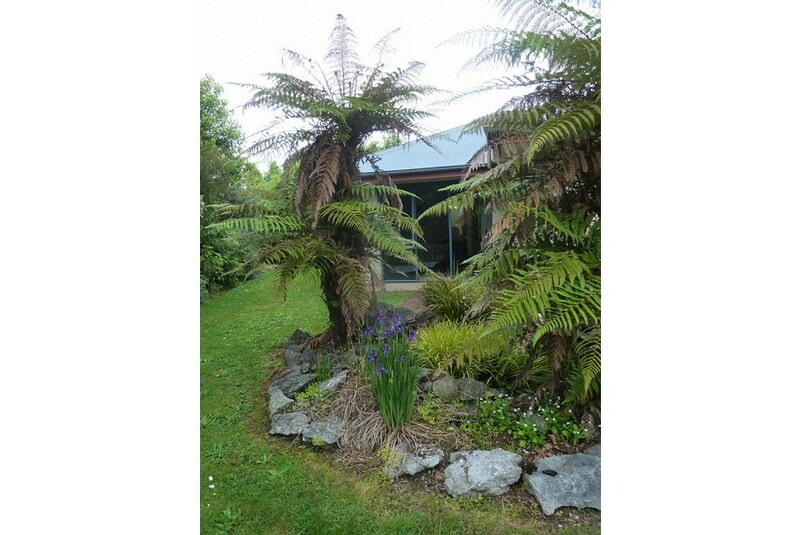 Featuring barbecue facilities and a garden, Pukeko Retreat is located in Takaka. Guests can enjoy garden views. All guest rooms at the bed and breakfast come with a seating area. The shared bathroom is equipped with a bath or shower. The rooms include a wardrobe. A continental breakfast is available every morning at Pukeko Retreat. The nearest airport is Nelson Airport, 110 km from the property.